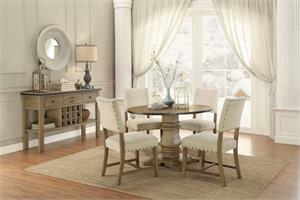 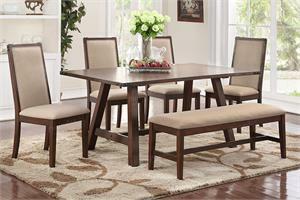 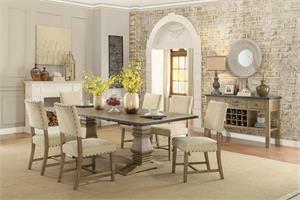 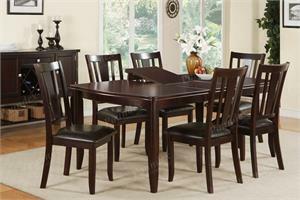 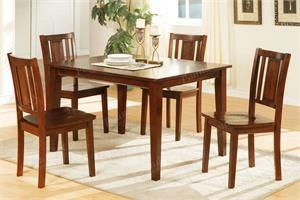 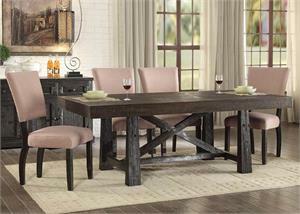 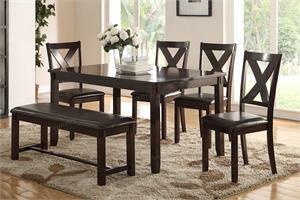 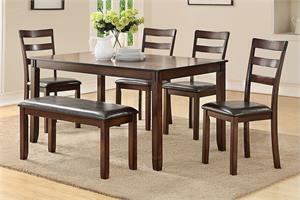 Step out of the boring, old and ordinary with this cool and modern dining set. 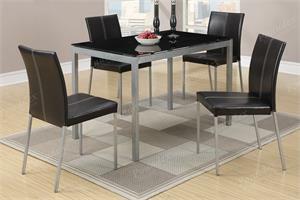 Crisscrossing chrome legs pair with the tempered glass table top to fit into the upscale home. 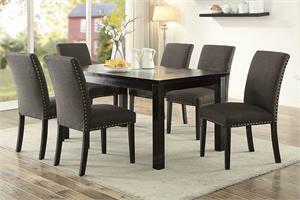 Paired padded leatherette chairs offer optimal comfort so sit back and enjoy a delicious meal with close family or friends. 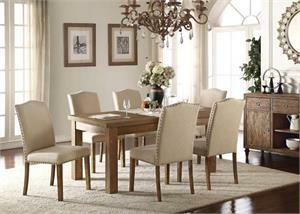 Chairs available in white and black color.